PT Intertek Utama Services engaged TGAG to provide a high level appraisal of opportunities to reduce the operational resource consumption of their new facilities in Jakarta. Energy intensive operations meant the focus was on the design of the building to ensure it was serviced appropriately and efficiently to ensure adequate comfort levels, reducing the risk of over-sized equipment and unnecessary system redundancy. Recommendations focused on the integration of the building design, system specification, external environment and performance. Innovative technologies were put forward that would enhance the building performance without compromising operations. 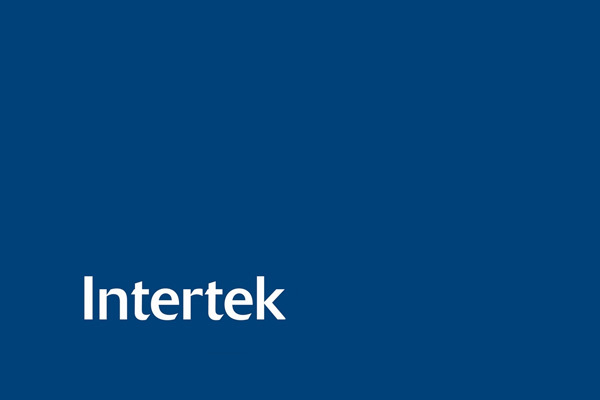 Several shortlisted opportunities were reviewed for their commercial viability, allowing Intertek to select options for development that would ensure longterm resource efficiency, in a market where energy supply and prices are volatile. Intertek have incorporated the recommendations of the report into the detailed design, and the building is due for completing in Summer 2012.